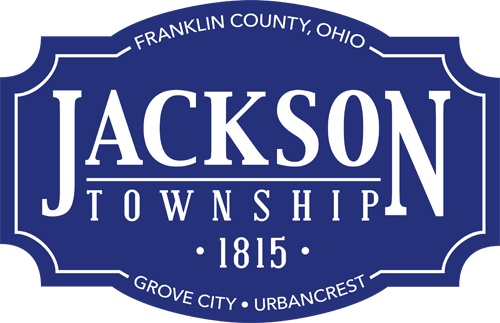 The Jackson Township Board of Trustees unanimously approved at a special board meeting Sept. 28, 2018 appointing Shane Farnsworth as its new township administrator which includes the role of zoning administrator. Farnsworth will work with a dedicated board of trustees to help guide the township into its vision for the future and joins a hard-working and committed team of employees who deliver high-quality services to residents. The township administrator is appointed by and serves at the pleasure of the board of trustees, and is the chief administrative officer of the township. The administrator is responsible for the implementation of policies and resolutions of the board and for daily township operations including overseeing all personnel and fiscal operations. Farnsworth in his role as administrator will work closely with the elected fiscal officer to develop and manage the township’s $20 million annual operating budget. Farnsworth will analyze and evaluate programs, procedures and policies, and provide technical advice and recommendations to the board of trustees. He also will serve as the township’s zoning administrator and be responsible for code enforcement and managing, administering and coordinating all zoning and land-use planning matters. He will have five direct reports including the fire chief, service director, human resources director/public information officer, executive assistant and payroll specialist. Farnsworth who resides in Clintonville has a master’s degree in public policy and management, and nearly 20 years of experience in the public sector primarily in county government administration. His office phone number is (614) 991-6881, and e-mail address is farnsworths@jacksontwp.org.